Fiber Speed Internet Access without the cable. 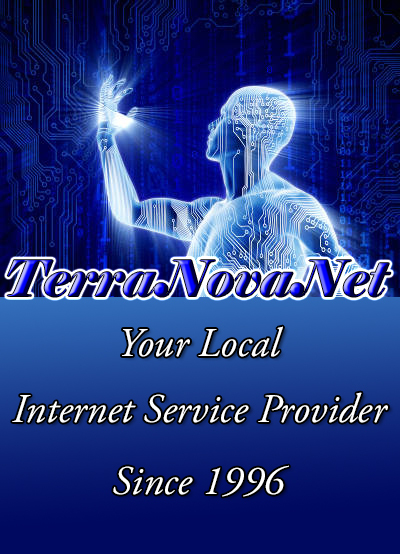 TerraNovaNet is Low Latency Access required by businesses and loved by gamers. Make your VoIP flawless and beat the competition. Reliability and a responsive provider are required in today’s fast paced business world. TerraNovaNet has a track record over the past 21 years unmatched by any. Call us and reach a tech 24/7. Home Internet Access without the cable. WiFi in every room of your house for all of today’s needs. Alexa, turn the TV on and play some jazz background music. Today’s business world is connected and constantly communicating. 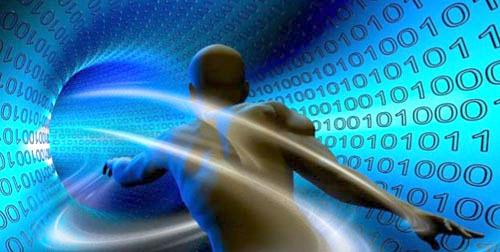 Hosted PBX and unified messaging provide the kind of efficiency required to compete. Answer your business phone from home and never miss an opportunity. A virtual IT guy is your lifeline to communications and your safety net. Managed services dramatically reduce businesses risks and costly downtime. Managed Service Plans can be accurately tailored to your IT requirements – and IT budget. Thanks to big telecommunications monopolies, the majority of Americans don’t get to pick their Internet Service provider. But if you live in the Upper Keys, there is an alternative. 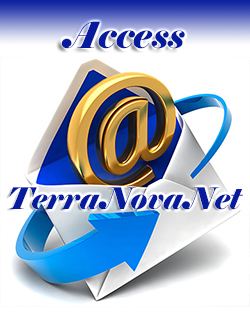 TerraNovaNet is located in Key Largo and has been a facilities based Internet Service Provider since 1996. TNN builds and maintains its own infrastructure from the stretch to the bottom of Lower Matecumbee. Reliability, cutting edge technology and customer service define this family owned and operated business. The Internet is your entire toolbox in business today. We recognized that in the beginning and built our business on reliability and response. When you call TerraNovaNet, you talk to a human. No complex menus and annoying wait times between menus. We have techs answering phones 24/7 that will answer your questions and provide the support you need. And TNN boasts a reliability track record unmatched by the monopoly providers. From the beginning, TerraNovaNet has led the pack with cutting edge technology. TNN was providing Internet access in the Upper Keys before BellSouth was providing access anywhere. In 1999 we began building our own wireless network infrastructure. The next year, a couple of the largest hotels in Key Largo switched from BellSouth copper T1s to TNN’s wireless network. They still use TNN Internet access today. Our low latency wireless network can only be matched by fiber to the premise. 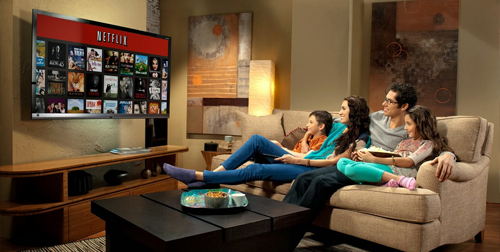 Today’s living environment is Internet dependent in every room. Having been the pathfinder from the beginning, we know how to make wireless networks work everywhere. 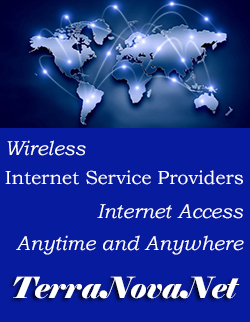 TNN can provide wireless access to all parts of your home. We can even provide property wide wireless access. TNN Home WiFi works everywhere and always as we monitor remotely. As with everything we do, TerraNovaNet was one of the first VoIP providers. And with our business model of controlling reliability by having control of our own infrastructure, TNN is a Licensed Exchange Carrier with our own facilities. We can provide the entire array of services from a simple phone line to complex Hosted PBX services.